McLaren worked with Andretti Autosport to field a car for Alonso for the 2017 Indy 500 where the Spaniard put himself in contention leading for 27 laps before suffering engine failure with 21 laps remaining. Ryan Hunter-Reay, the winner of the 2014 Indy 500 and a teammate of Alonso's with Andretti for the one race, said the Spaniard would be welcomed back and would be a great addition to the series. "I spent time with him as his teammate and know he's as hungry as ever to win. "We worked very well together and would welcome him no doubt, but I have no idea where this whole thing is going right now. 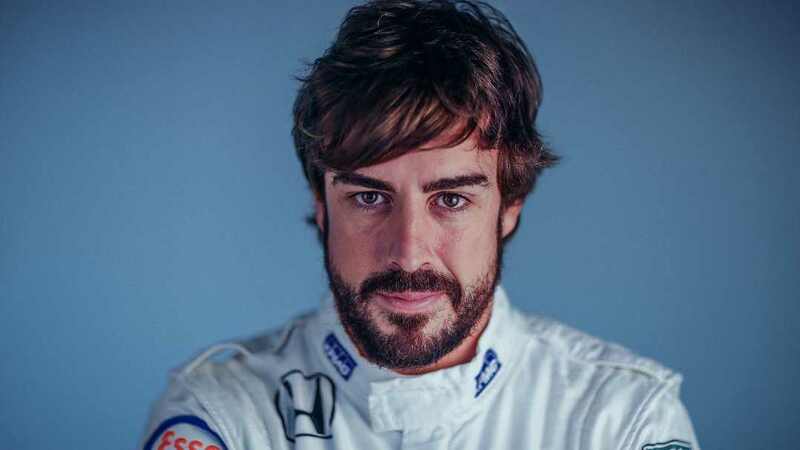 "I know (McLaren) will come back stronger and better in the future, and it could be the right moment for me to be back in the series; that would make me really happy," he added. "I made this decision some months ago, and it was a firm one. Nevertheless, I would like to sincerely thank Chase Carey and Liberty Media for the efforts made to change my mind."